SG Blocks, Inc. a premier designer, innovator and fabricator of container-based structures, announced today that Chairman and Chief Executive Officer Paul Galvin and Chief Financial Officer Mahesh Shetty will ring the Nasdaq Stock Market Opening Bell at 9:30 am ET on Tuesday, July 18, 2017 to celebrate the company’s recent listing on the Nasdaq Capital Market. 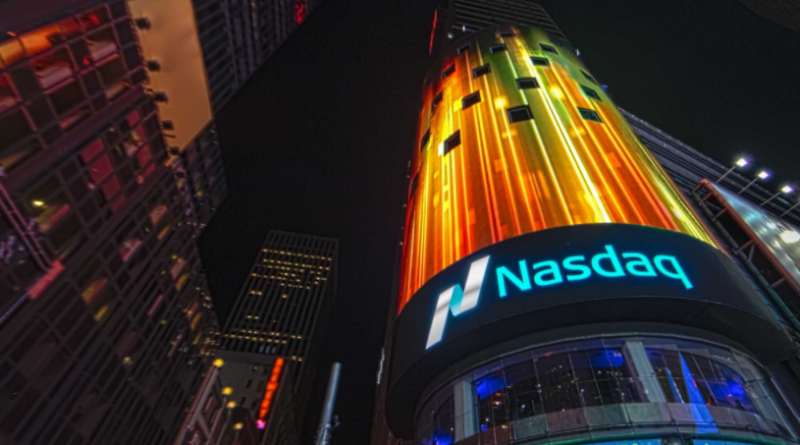 A live webcast of the honorary opening bell ceremony, courtesy of Nasdaq, will begin at 9:15 am ET on Tuesday, July 18, 2017 and will be available at http://www.youtube.com/nasdaq/live. The company’s executive management team, Board of Directors and other supporters will join the ceremony.